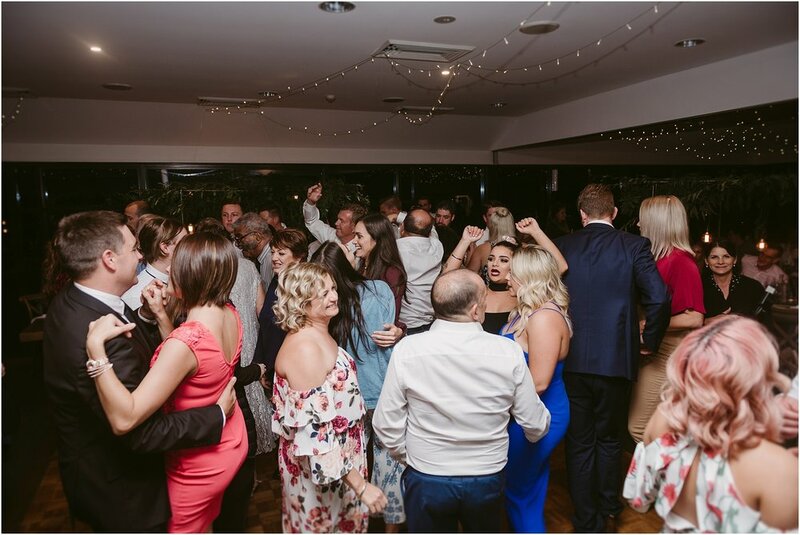 Picture a huge Italian spread of food + Sambucca shots + fireworks and what do you get? 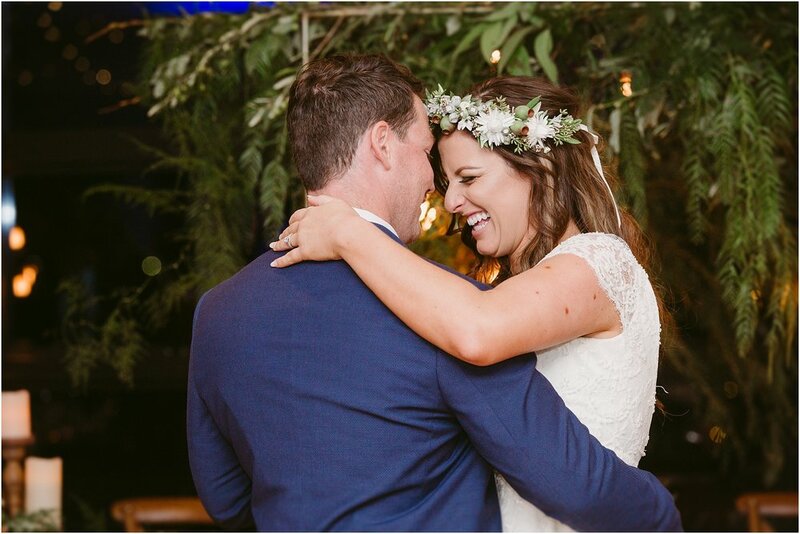 Carina and Clint's special day was full of laughter, fun and perrrrrfect weather - I swear Carina did not stop grinning for the entire day and it truly was such a pleasure to be there with them, capturing all of the magic that unfolded on their crazy beautiful day. 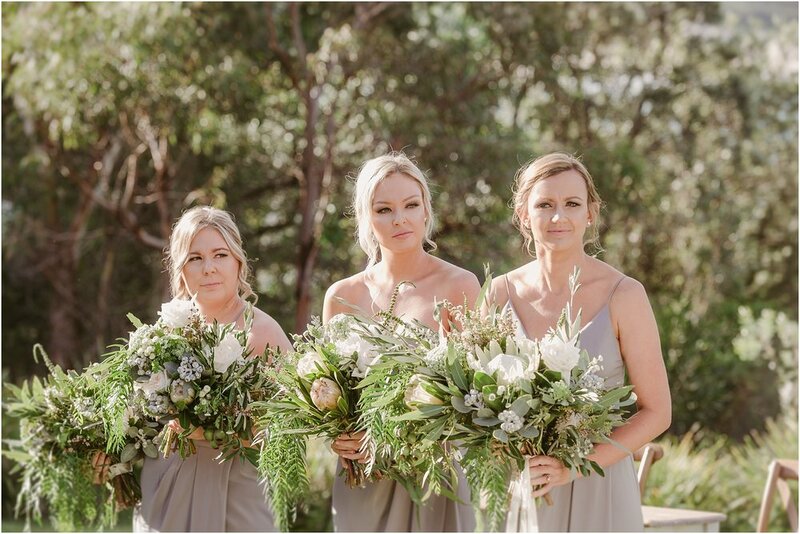 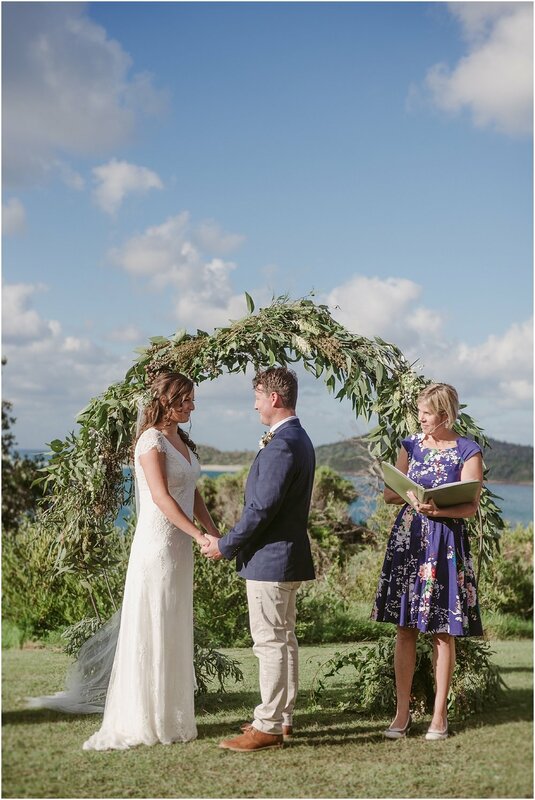 They held their Ceremony at the gorgeous Barry Park in Fingal Bay and continued their celebrations at Horizon's Golf Club in Salamander Bay for their Reception. 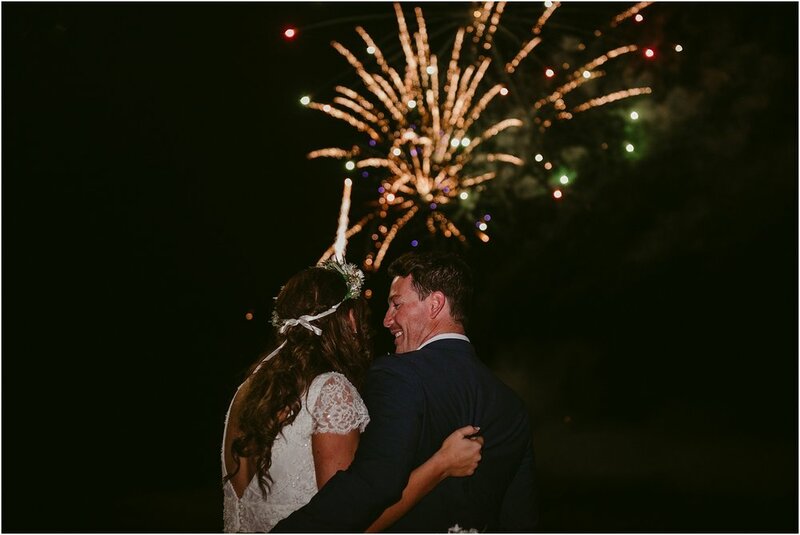 Carina and Clint had secretly organised Fireworks to happen during their cake cutting for their awesome guests who all watched on in amazement - it was absolutely sensational! 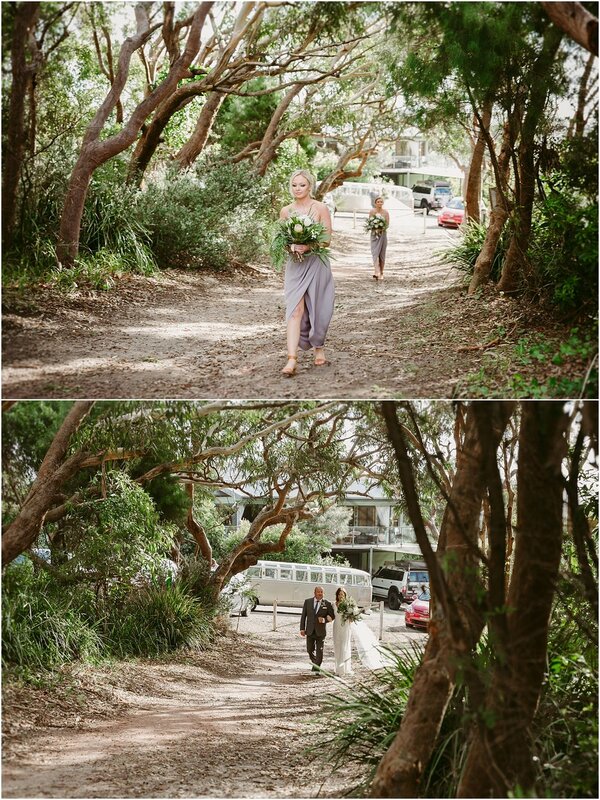 Following this, there was a secret dance routine by the Bridal Party which was so hilarious and so entertaining. 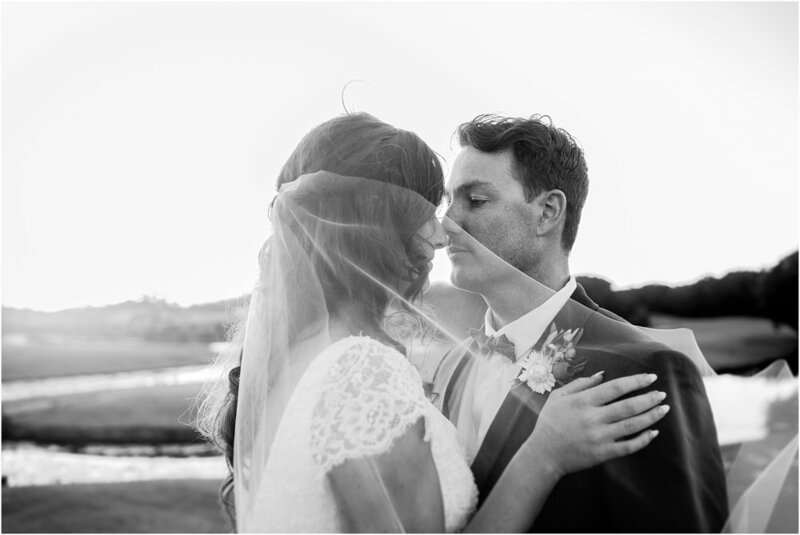 We had such an incredible day with this pair, thank you so much again for having us there to capture it all!